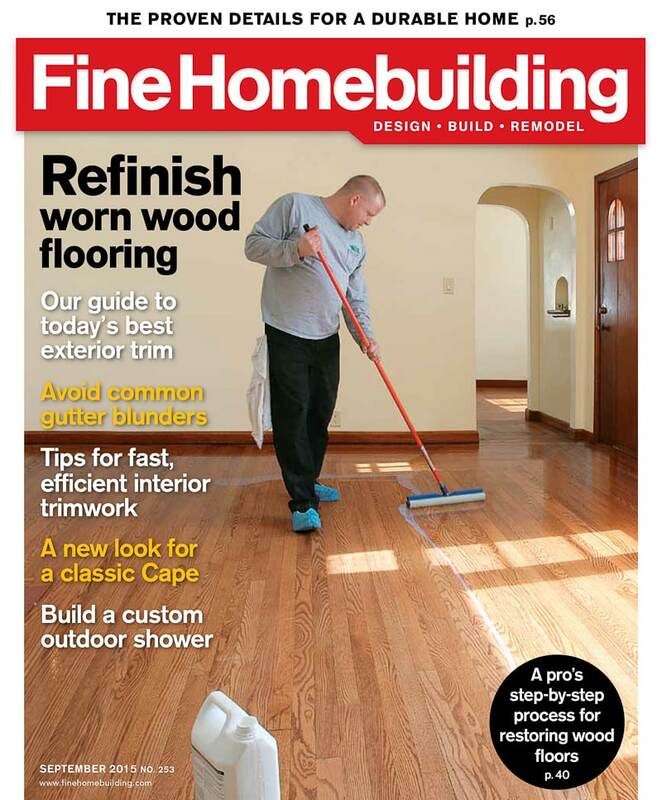 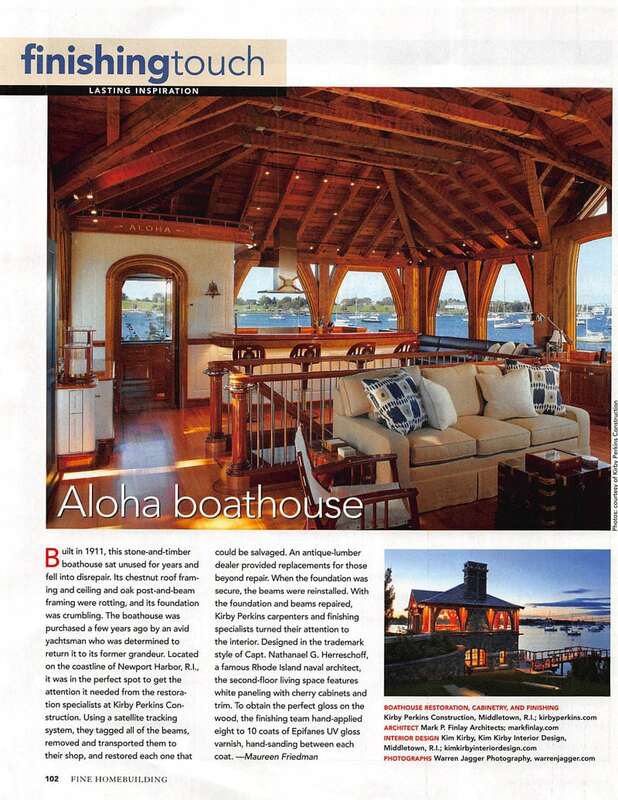 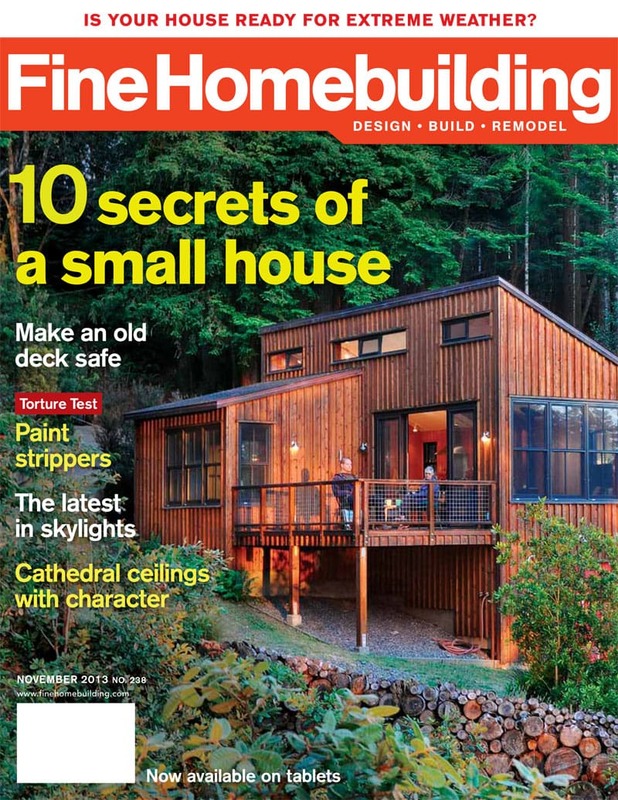 Carolina Timberworks is proud to have been featured in several national publications. 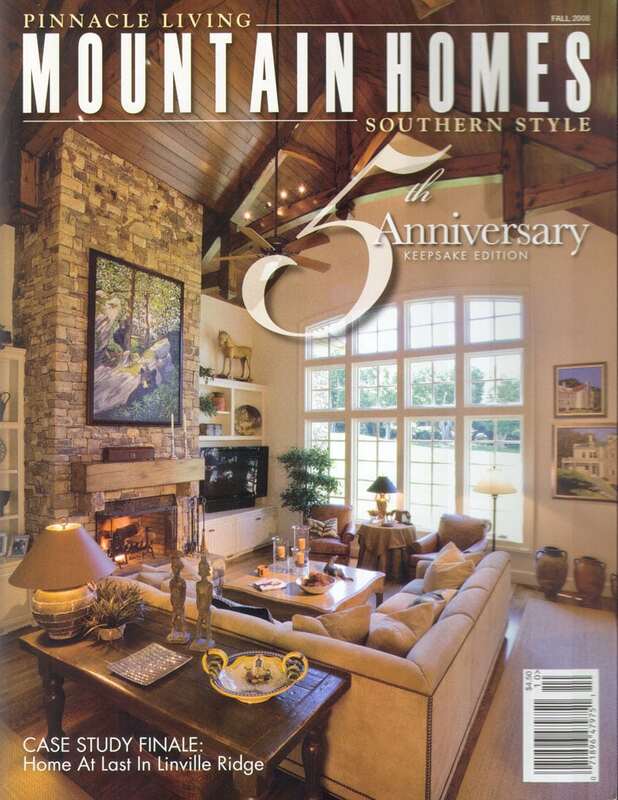 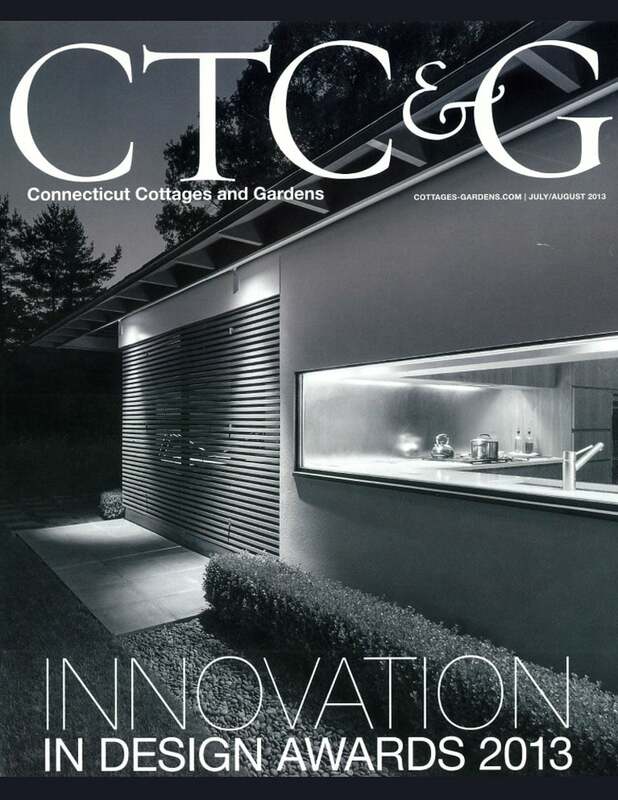 Below are a few samples of our work in national publications such as Garden and Gun and Fine Homebuilding. 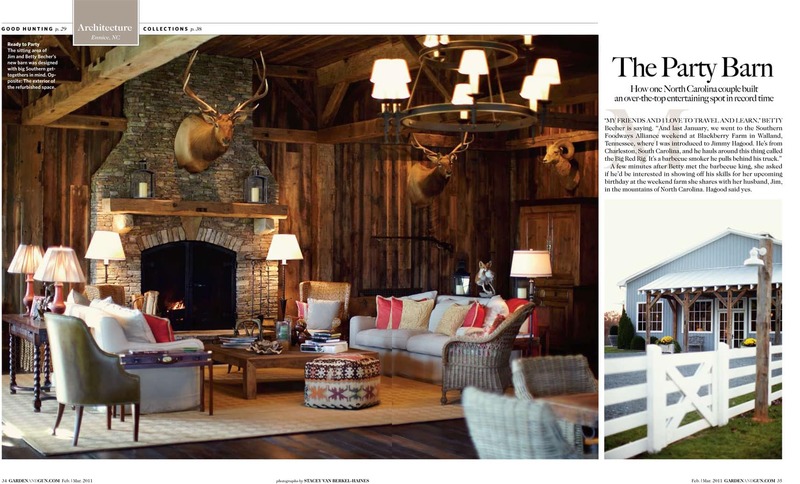 Simply click on any of the publications below to open a PDF of the story.